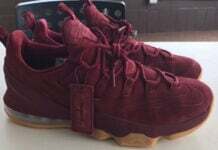 The Nike LeBron 13 Low ‘LeBron James Family Foundation’ represents the Cleveland Cavaliers All-Stars’ foundation while showing supporting to kids. 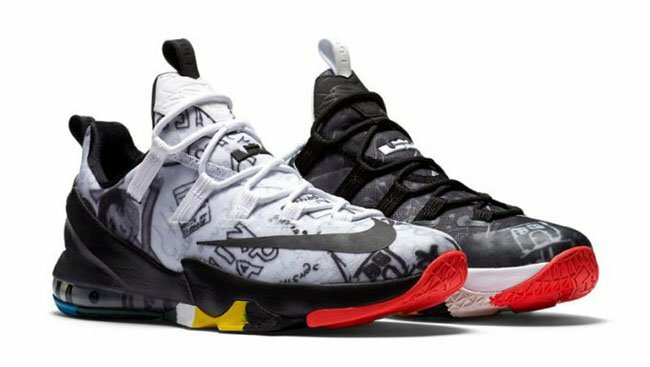 This Nike LeBron 13 also dubbed Graffiti comes in a Multicolor theme with the highlight being Akron inspired Graffiti across the uppers. 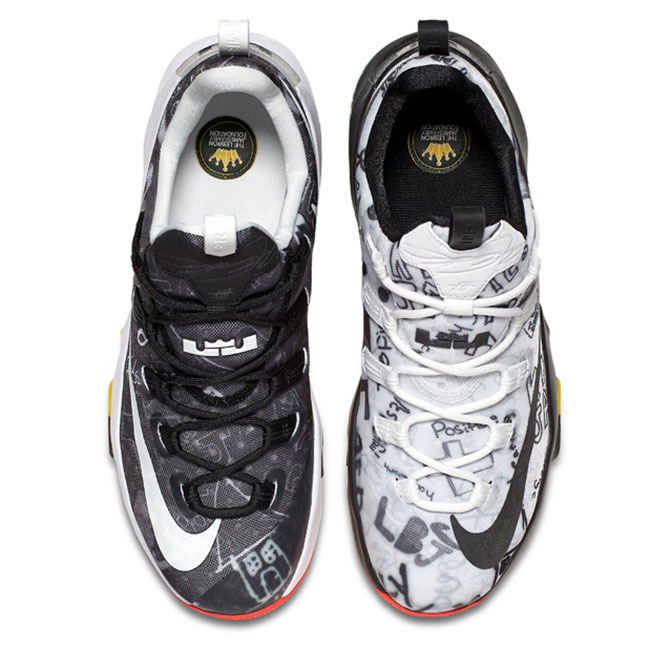 Each shoe is unique while coming in a mismatched theme of White and Black. 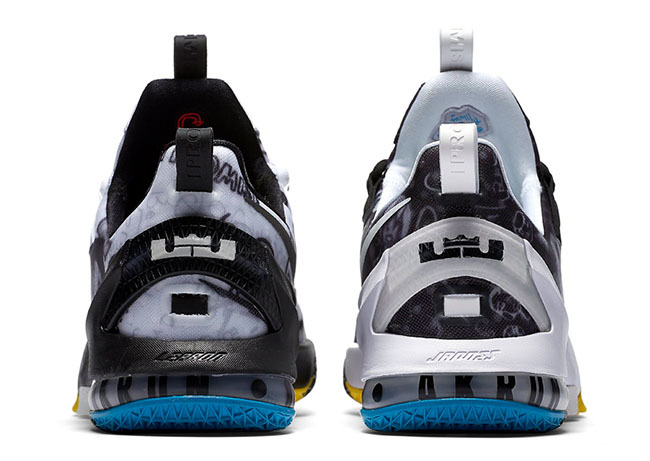 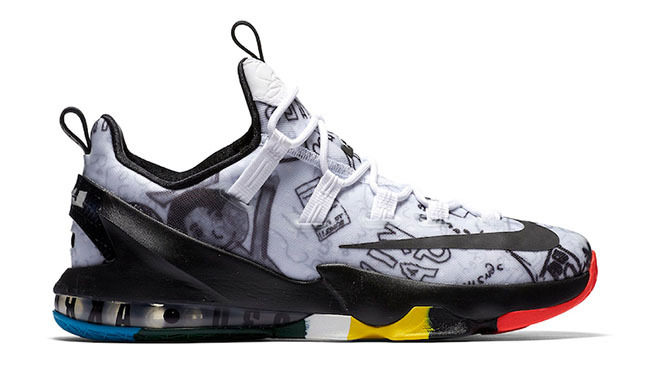 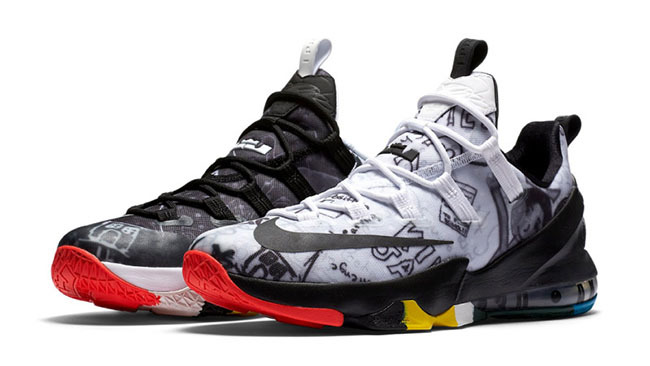 Multicolor is then used on the outsole while the actual print used on the uppers connects back to the LeBron James Family Foundation. The ‘LeBron James Family Foundation’ Nike LeBron 13 Low will release at select Nike Basketball retailers on November 4th, 2016. 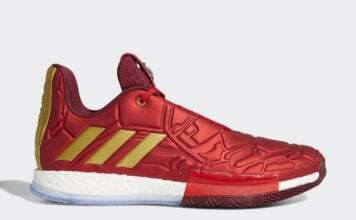 Upon availability, retail price will be $160. 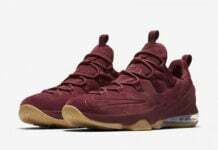 Scroll below to check out a detailed look and let us know what you think in the comments section. 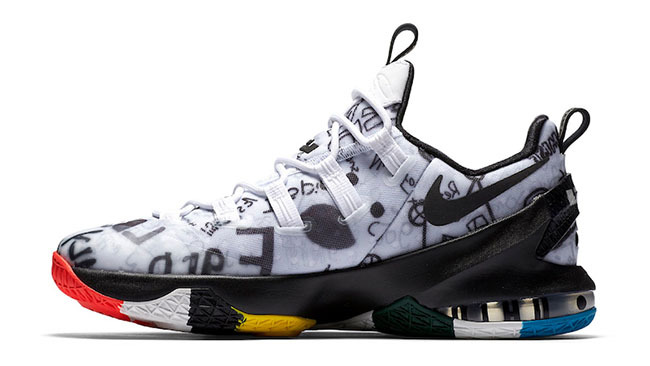 Previous articleKobe Bryant’s Next Sneaker Releasing is the Nike Kobe A.D.